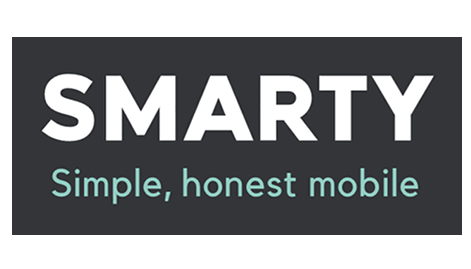 We rate SMARTY's 4G network coverage and speeds, their benefits and deals to see if there's more to them than just cheap SIMs. SIM Sherpa is your trusty guide. Last updated: February 8th 2019. 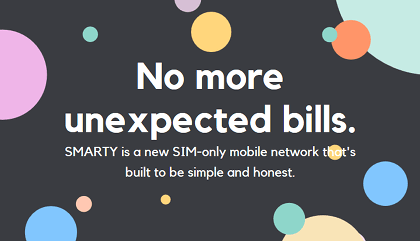 SMARTY have got the art of a no-frill low-cost mobile network down to a tee, with cheap and flexible SIM only plans, decent coverage and a killer unique selling point in buying back your unused data. But with any cheap provider, there are sacrifices you make, compared to pricier operators. And SMARTY’s lack of WiFi calling, hotspots and telephone customer service could be too no-frills for some. Our full article further down this page guides you through exactly what you do and don’t get with SMARTY. Use our hidden offer link here by 8th May 2019 to get your 1GB, 2GB, 4GB or 8GB plan on SMARTY free in your second month. Pay for your plan in your first month and it's free in the second month. On that link on this page activates the offer when you're redirected to SMARTY.co.uk. All the other links on this page don't get you the free month. Make sure you see SMARTY's free month notification before ordering! 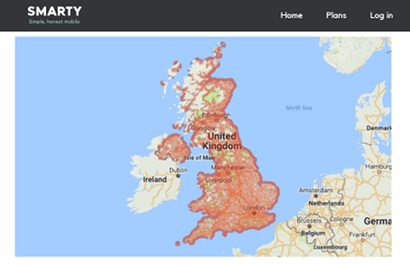 Unlike some of the other low-cost virtual mobile networks, SMARTY is actually owned directly by Three, who run their own 3G and 4G network, independent of EE, O2 and Vodafone. 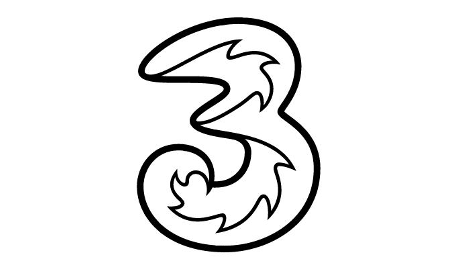 For SMARTY customers, that means you'll benefit from Three's ever-growing extensive 4G coverage for data (reaching 99% of the UK population) as well as their 3G coverage (98% of the UK population). Joining SMARTY isn't a second class experience. 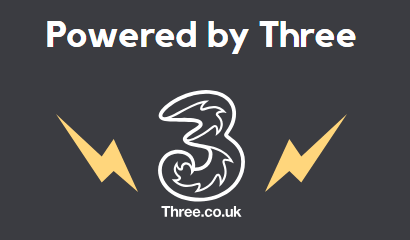 If you've been on Three before, there's no reason you won't receive exactly the same mobile signal that you had direct. 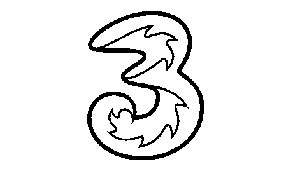 If you're new to using the Three network, we highly recommend checking their 4G and 3G signal in the places you'll be using your SMARTY SIM using the 'useful link' below. It is the smallest network but it's doubled in size over the last 8 years. And if you're covered, you're covered. As we say above, SMARTY are owned by Three and use their network for signal. That's not just good for coverage, you'll also get the decent 4G speeds that come with it too. 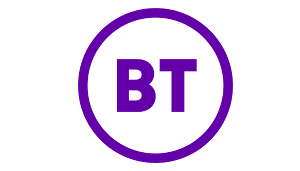 We expect Three customers to typically get downloads around the 20 Mbps over a 4G connection, which is very respectable, letting you stream HD videos comfortably. 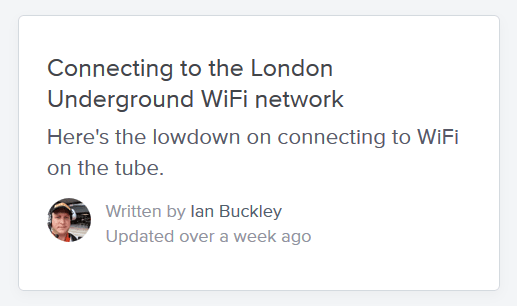 And SMARTY actively promise not to slow you down with throttling or traffic management in the UK, so you're not getting a seccond class experience compared to being on Three directly. 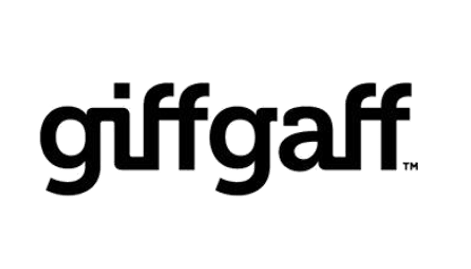 Even SMARTY's unlimited data plan has no speed restrictions in the UK, meaning you have as much data as you like, at full speeds (this compares well against giffgaff's equivalent plan). All of SMARTY’s plans come with unlimited minutes, so they’re already a good network to join if you’re someone who makes lots of calls. But how about the quality of those calls? We look at the reports of P3 network analytics who travel the country measuring each network’s performance when it comes to how quickly they connect calls and how good the audio quality is. They don’t measure SMARTY direct (only their hosts Three) so we have to go on their data. But it’s a positive result, with SMARTY’s host getting a ‘good’ score overall, beating O2 but only coming 3rd behind EE and Vodafone, due to longer call setup times (1.5 secs slower). As SMARTY don't offer 4G calling like Three do, there may actually be differences between the two providers. 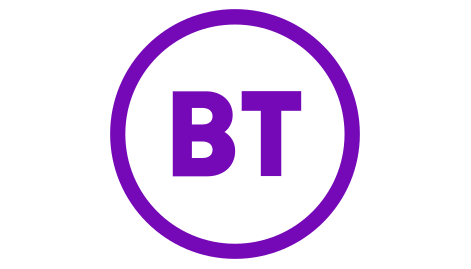 Another benefit you'll only really find you get when you join one of the major providers is a subscription to a network of free WiFi hotspots that you can tap into instead of using mobile data. 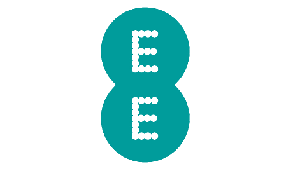 You'll find the best examples of this on BT Mobile and Virgin Mobile, or more-limited schemes on Sky Mobile, O2, Three and EE. These schemes save you data for when you're truly away from civilisation. SMARTY don't offer this. And again, it's something you'll have to decide if you'd miss or not, given the overall cheapness of their mobile deals in the first place. There are plenty of free WiFi services available now through The Cloud and O2 WiFI, as well as individual business' hotspots. So you might find this is something you can easily do without from SMARTY. 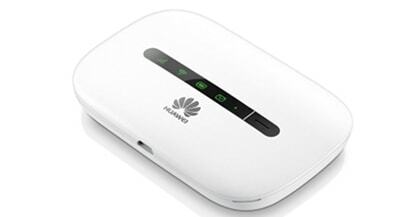 Useful link: Is free WiFi hotspot access coming to SMARTY? They say it's your data to use how you like. And so they let you use anything up to your full allowance for tethering (creating a personal hotspot with your phone to connect other devices to). The only exception to this is with their unlimited data plan, which still lets you tether a huge 19GB a month (which is more than most even use on their phone alone). This puts SMARTY up there with the best for tethering policy because there are very few restrictions. 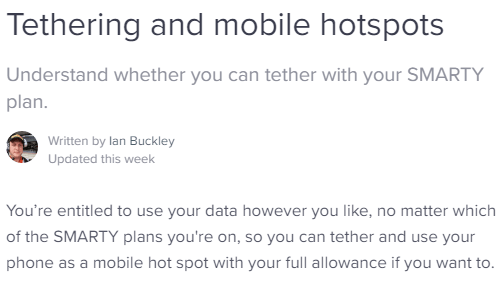 It's also worth remembering that tethering can burn through data quicker than just using your phone. 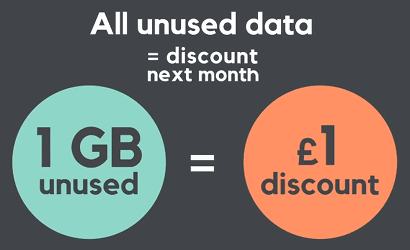 SMARTY have a fair system where extra data costs the same per GB as in your basic plan (see latest pricing here). 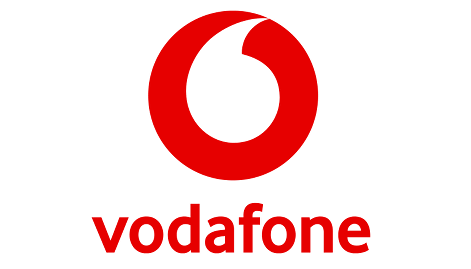 With every no-frills low-cost provider, there tends to be some added network features you don't get, that you would get if you joined one of the pricier 'main networks' (Three, Vodafone, EE or O2). And that's the case with SMARTY, because you don't get access to WiFi calling. 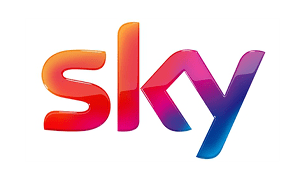 Even though, their parent network Three do offer it through their "InTouch" service. 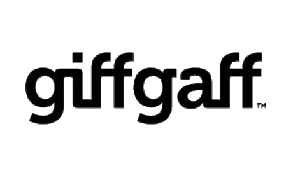 WiFi calling is a handy benefit that lets you make and take calls and texts over a WiFi signal instead of a regular mobile one. So if you find yourself in a blackspot like underground, you can carry on using your phone. It's something you have to decide if you'd value. If you know signal struggles to reach indoors where you live or work, maybe consider joining Three directly. If not, SMARTY could still be a good option for you. Our guide to WiFi calling lists the best networks for it. With conventional mobile deals, you'll get a chunk of minutes, texts and data to use. And if you don't use them all up by the end of the month, that's too bad: they're gone. 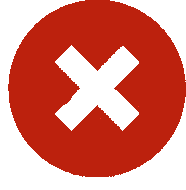 Recently some providers have been offering a compromise that does away with this unfair situation through data rollover plans (read our guide here). These let you keep unused data for the next month. Each month, SMARTY will work out how much data you've not used. Then they'll discount your next bill with the value of that data. So you'll effectively get your money back for unused data. For us, this is an even better system than just keeping what you've already paid for (because even rolled-over data expires eventually). It ensures you're never paying for anything you won't use. The only exception to this is with SMARTY's unlimited data plan. Obviously when there's no data limit, you can't calculate an amount that should be paid back. So the moneyback scheme doesn't apply to this plan. 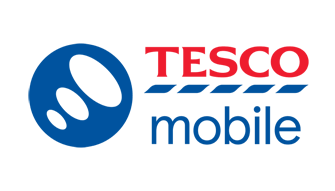 If you've had a pay monthly deal before, you'll know that your bill can vary each month if you've used extras like roaming, premium numbers or gone over one of your minutes, texts or data allowances. For some this is ok, but others might want more predictability. And if you're taking a plan out for someone else like one of your kids, it's good to know they can't rack up unexpectedly large bills that you're on the hook for. The solution is capped contracts. Ones that let you set an amount you're prepared to pay over your usual amount and will stop you doing anything on your phone that will cause you to overshoot this. SMARTY effectively offer this service. You pay for your basic plan upfront. But to use anything else like premium numbers or extra data, you'll need to manually buy an add-on (here's how much they cost). This system puts you in control of what you spend, and avoids nasty surprises at the end of the month. 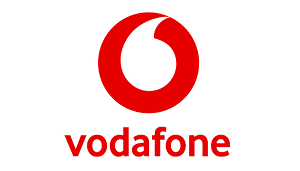 They offer the same inclusive EU roaming as every other network. That means you'll pay no extra to use your plan's regular mins, texts and data while you're in any of these countries. 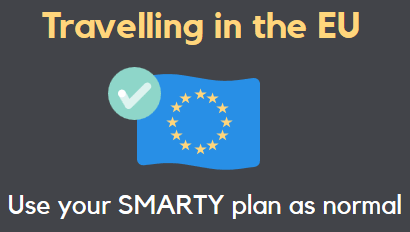 You can use your whole data allowance while you're there too, except if you take SMARTY's unlimited data plan, which has a limit of 19GB usage while you're abroad (that's a lot for trip). If you want to go further afield, SMARTY operate a pay as you go system, where you'll pay per minute, text or MB data used. The rates depend on where you are. See a breakdown of SMARTY's costs per country here. With low-cost plans, we'd say it's unrealistic to expect SMARTY to offer anything like Three's Feel At Home inclusive worldwide roaming. Overall, SMARTY's roaming is as good as it should be. In this category we look at how networks look after existing customers. SMARTY have a pretty useful refer a friend scheme that you can really use to your advantage if you play your cards right. Get a member of your family or a friend to join SMARTY too, and they'll credit your account with the cost of your regular monthly plan AND do the same for your friend (basically a free month for you and your friend). As usual, there are some terms and conditions that you can read in full here. Your friend will need to follow a special tracked order link that you send them (so follow these referral instructions carefully). You'll also need to be an existing SMARTY customer and your friend will need to have been with them for 14 days before either of you get the reward. And the rewards aren't applied immediately. But all in all, it's a good scheme with real rewards that you don't have to jump through too many hoops to get. 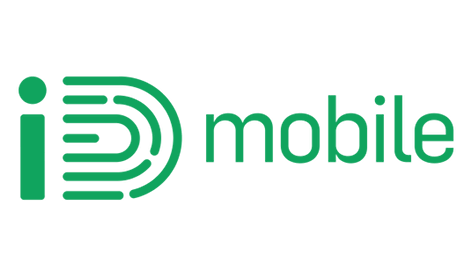 As we've said, their cheap monthly plans means you're pretty much just getting some minutes, texts and data to use with SMARTY, there's none of the other bells and whistles that can make more-expensive providers appealing. That's true for getting 'free' subscriptions to entertainment services you get elsewhere like free Apple Music and BT Sport app with EE, Vodafone's NOW TV, Sky Sports Mobile TV or Spotify Premium. 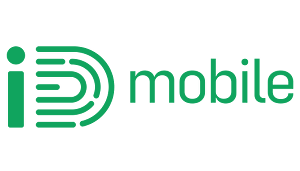 We say 'free', because it's again the case that the basic mobile deal will probably work out more expensive with this type of provider compared to SMARTY, so overall you're still paying a premium for those extras. 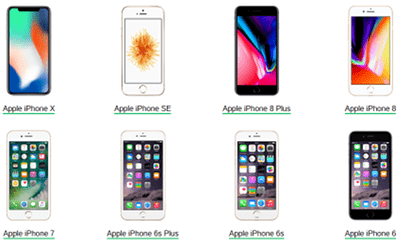 Use our SIM only deals comparison tool to see how SMARTY stack up against the competition in terms of price and the extra benefits you'll get with your SIM card. In each of our reviews, we look for networks that offer services that you can use without using up data. It's one of the more recent developments in the mobile world, so you might not knows who's offering it. 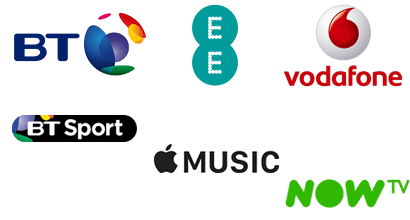 Our guide to free streaming data and social media tells you all the details but essentially some networks have stopped charging you for data you use on your phone for particular activities. 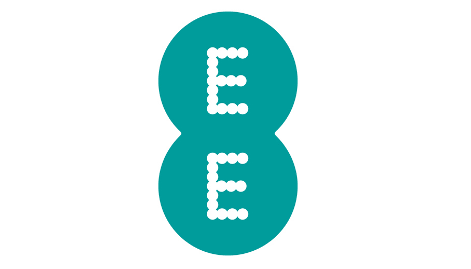 On Three and EE, it's data for selected streaming services like Netflix on Three or Apple Music on EE. Use them infinitely without using up your monthly allowance of mobile data. 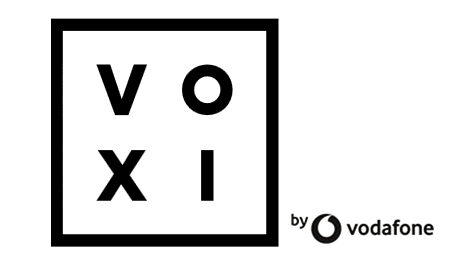 On Virgin Mobile and VOXI, they've focussed on messaging apps (Virgin) or social media apps (VOXI). SMARTY don't offer anything similar to this on their capped data plans. However, if you take their unlimited data plan, this isn't something you need to worry about as you have as much data as you like. 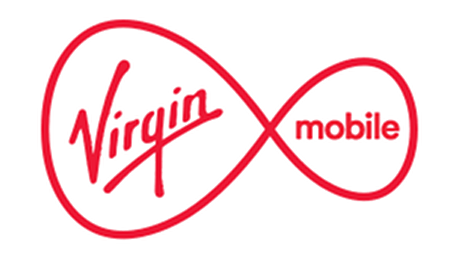 If you're a parent and you've got a few people in your family, who've now got separate mobile deals that you're paying, you might find the idea of a shared plan between everyone useful. Before you get too excited, SMARTY don't offer any of these types of plans. 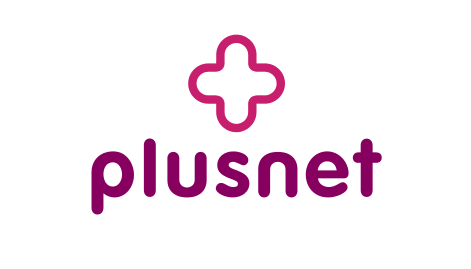 But we have written a guide to the networks that do offer family plans. 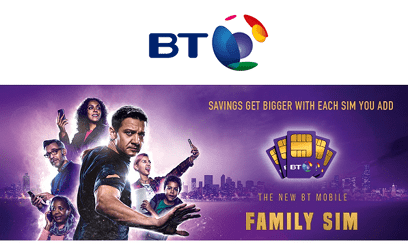 Providers like BT Mobile give you a discount on every extra Family SIM you add to your main deal with them. 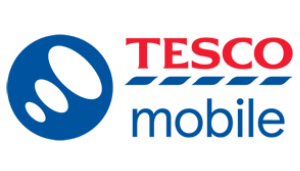 And Tesco Mobile have some nice 'Family Perks' on extra contracts. If you're just buying for yourself, this is no reason not to consider SMARTY. If you're tempted by the idea, you might want to consider some of the networks in our guide. Here are the latest promotions available with SMARTY today. 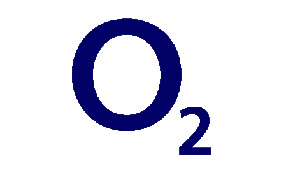 If you order their £25 unlimited data SIM by 8th May and activate your SIM by 22nd May, SMARTY will automatically send you a £20 Amazon.co.uk electronic voucher by email. Get the offer here at SMARTY.co.uk. Or if you don't need unlimited data, you can use our hidden offer link here to get a free month on any of SMARTY's other plans. 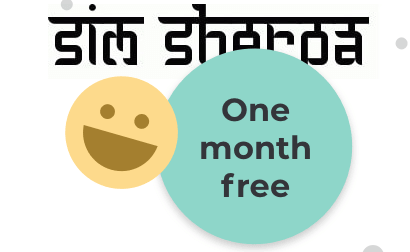 Pay for your first month and your second is free (order via link by 8th May 2019). Our link actives the hidden offer. 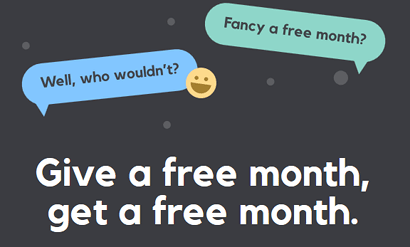 You won't automatically get the free month via any other link on this page. Please make sure you see the notification on SMARTY's site that you're getting a free month before ordering to avoid disappointment! You pay for your plan up front. And you can choose whether to do this automatically or not. If you know you'll just want the same plan each month, you set your plan to 'auto-renew' and it will just renew each month until you say stop. There's nothing extra to do. But if your monthly usage changes regularly, you can choose not to auto-renew. This lets you manually buy your plan each month, giving you the flexibility to move up and down to find the right one. Or if you want to take a break entirely because you know you don't need to use your phone, you can just opt not to buy a plan at all, and SMARTY will keep your SIM active for up to 6 months. Another thing we like about SMARTY's SIM only plans is that they're open to practically anyone. Instead of setting a direct debit, you register a debit or credit card with SMARTY and pay for your plan up front. 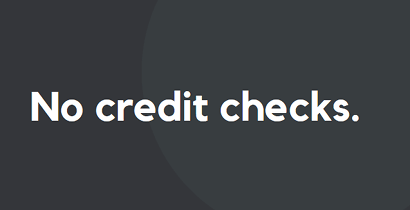 To use any extra services you'll need to buy credit or an add-on with the same card up front too. 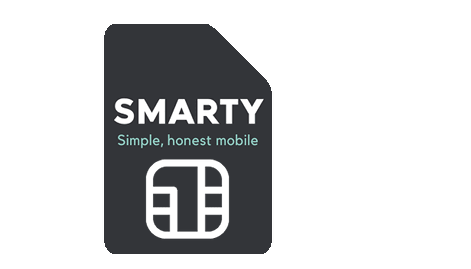 Because they're not having to trust customers not to rack up huge bills and then cancel their direct debit, SMARTY can accept anyone with an active debit/card, whether or not you have bad credit history. 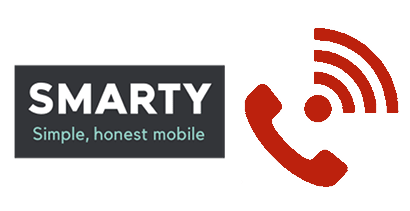 Simply put, SMARTY have been set up as a provider offering exclusively SIM only plans. They don't offer smartphone contracts and we doubt they will any time soon. 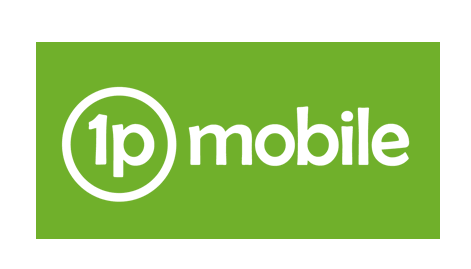 If you're interested in a cheap handset deal with a provider that uses the Three network, we'd recommend taking a look at iD Mobile's range here as well as Three themselves. By PAYG, we mean deals where you top up with credit, and then the minutes, texts and data that you use our charged at a set rate and come out of your credit. 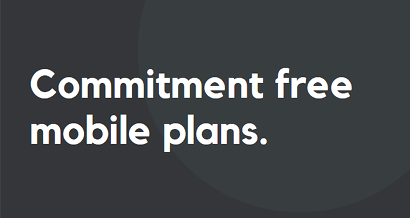 That sort of deal benefits people who barely ever use their phones and don't need a monthly plan. 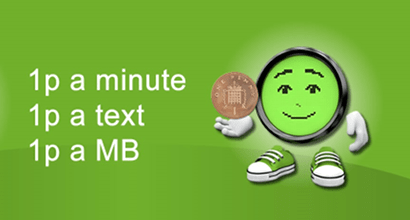 We'd argue the best value PAYG deals are 1pMobile's 1p per minute, text or MB data plan here, who use EE's 4G network. Or Three's 321 plan here (3p per minute, 2p per text and 1p per MB data). We always include this section, even if the network we're reviewing don't specifically offer mobile broadband devices or data-only SIMs. That's because some networks let you use their phone SIMs in tablets or dongles to use just the data part of your deal (this will often be more expensive paying for mins and texts you won't use though). A chat with a SMARTY representative and this page here confirm that you are allowed to use your SIM card in a 3G/4G-enabled tablet or dongle but they don't guarantee compatibility. This could be particularly useful if you take SMARTY's unlimited data plan here. It's extremely rare to get data SIMs that don't have a fixed cap. 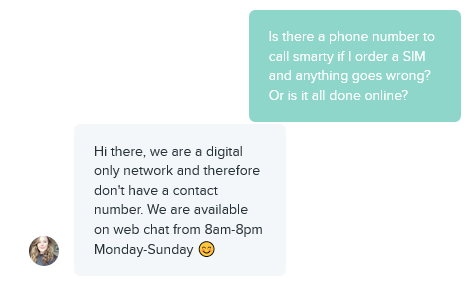 One point that's really worth noting is that you can only contact SMARTY online if you have a problem. There's no phone number to ring or stores to visit (you can't visit a Three store). The point of this is to keep the costs of SMARTY's plans down by keeping their own admin costs down. But if you're someone who wants the comfort of having someone on the end of a phone line, SMARTY aren't for you. 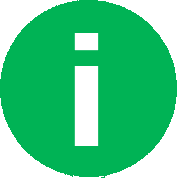 Instead SMARTY offer an ever-growing collection of help articles and a chat facility on their website that, at our last check, was open 7 days a week from 8AM to 8PM. 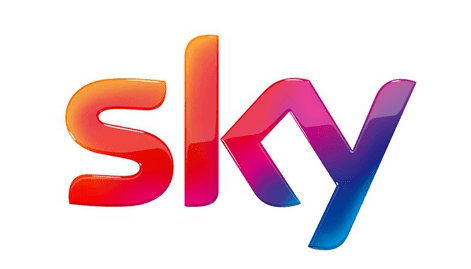 We normally look at Ofcom complaints data as a measure of how good customer services are but as SMARTY are still new and have fewer than 500,000 customers, they do not yet appear in Ofcom's reports.